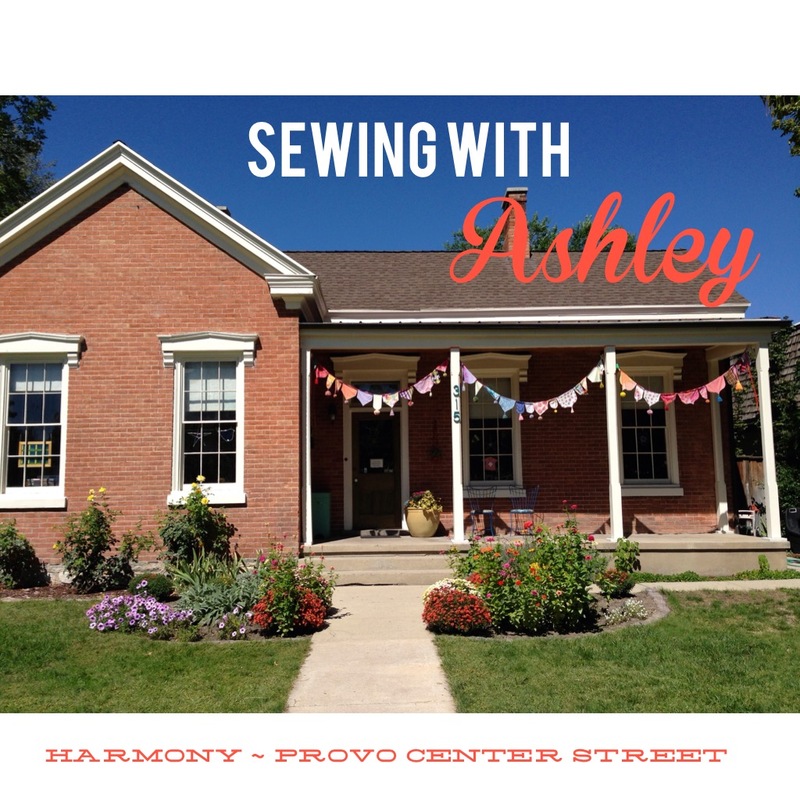 Beginning Sewing Classes—Come learn to sew in a project-based series of monthly classes for the low price of $15 per class! Sign up for one or all. Classes limited to 5. Sewing Basics—Learn basic sewing techniques: buttonholes, seam finishes, and machine basics. Students will make a basic wallet while applying these principles. 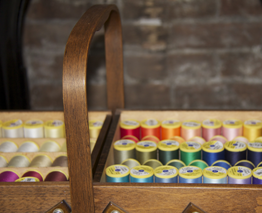 Supplies: ¼ yard of two cotton fabrics, one button. 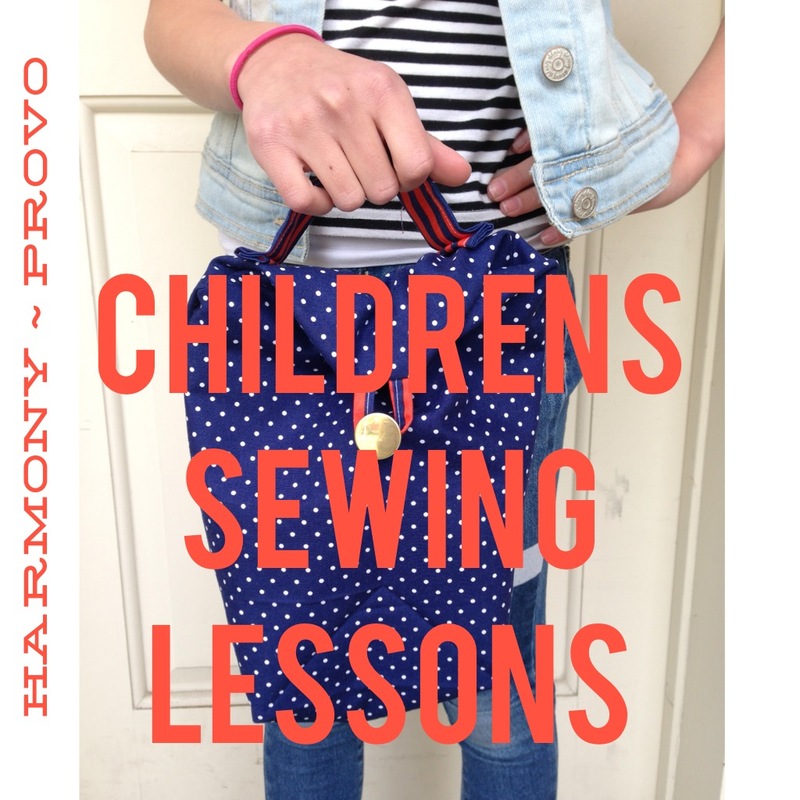 Tues., Sept. 15, 4:30-6 p.m.
Zipper Pouch—Learn to insert a zipper while making a darling pouch! Supplies: ¼ yard of two cotton fabrics, ¼ yard batting, one 7” zipper. Tues., Oct. 20, 4:30-6 p.m.
Quilt as you go—Learn a new quilt technique easy enough for beginners & make a simple baby quilt. 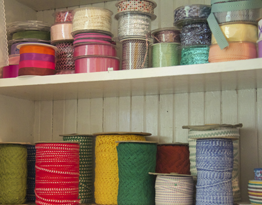 Supplies: 10 precut strips fabric (4” x 45”), 1 yard backing piece (36” x 45”), batting (36” x 45”), binding (3/8 yard fabric cut in 2 ½ ” strips) Tues., Nov. 17, 4:30-6 p.m. Simple Stockings–Come learn how to make darling, simple Christmas stockings just in time to hang! Supplies: ½ yard of two coordinating fabrics; ½ yard quilt batting to add thickness (optional), decorative applications (lace, pompoms, also optional) Tues., Dec. 15, 4:30-6 p.m.
French Macarons—Back by popular demand! 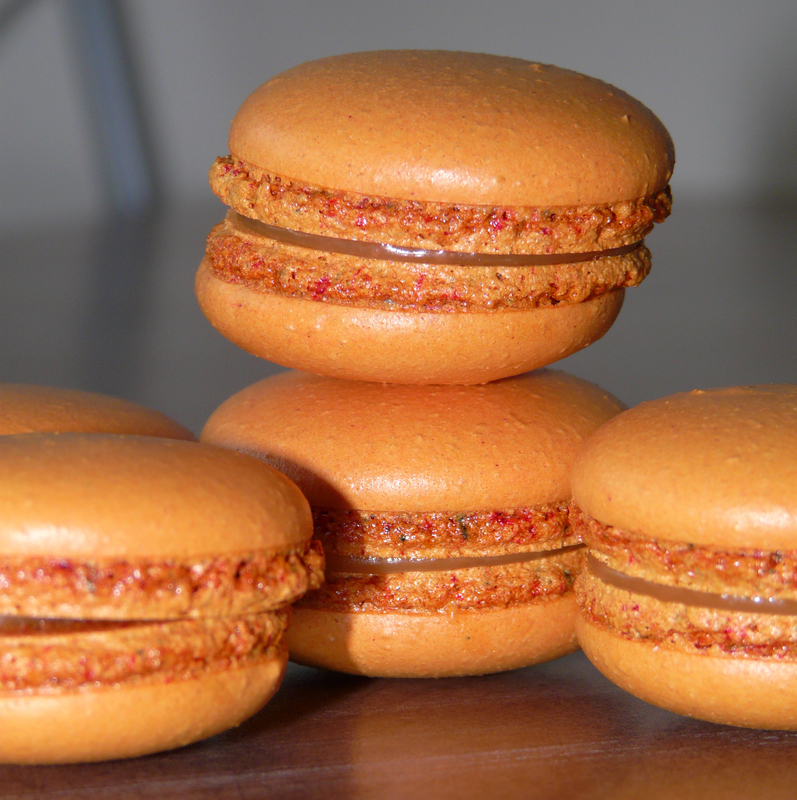 Come taste and learn how to make French macarons from our dear friend Florine, a pastry expert from France. Sat. Sept. 12, 11 a.m.-12:30 p.m. Sat. Oct. 10, 11 a.m.-12:30 p.m.
Dottie Angel Frock Making—Instructor Allison Baker will walk students through the process of making their own #dottieangelfrock. Suggestions and guidance for adjusting the pattern to individual taste will be given. Students will need to purchase their own copy of Simplicity Pattern #1080 before class. 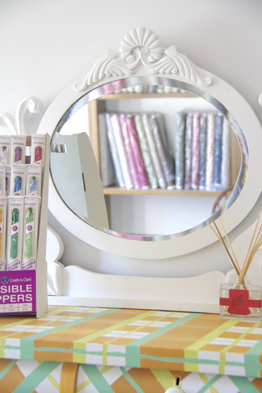 Class discount will be given to fabric and supplies purchased at the shop. 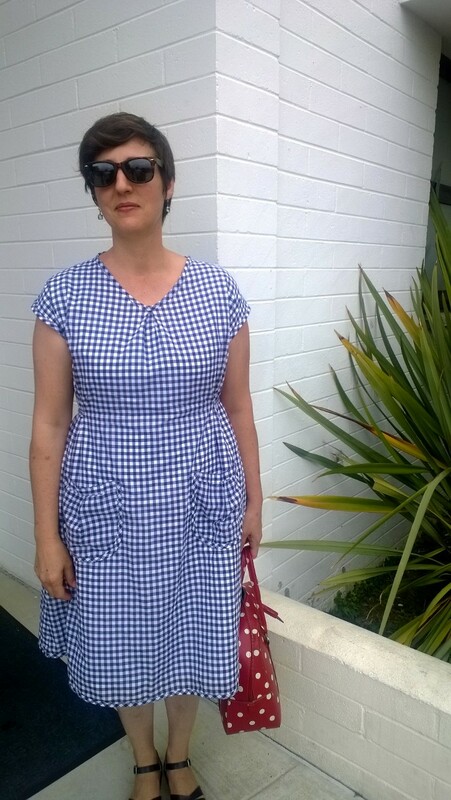 Supplies needed: Simplicity Pattern #1080, fabric, fabric bias tape, thread. Basic sewing skills required. Sat. Sept. 12, 1-4 p.m. 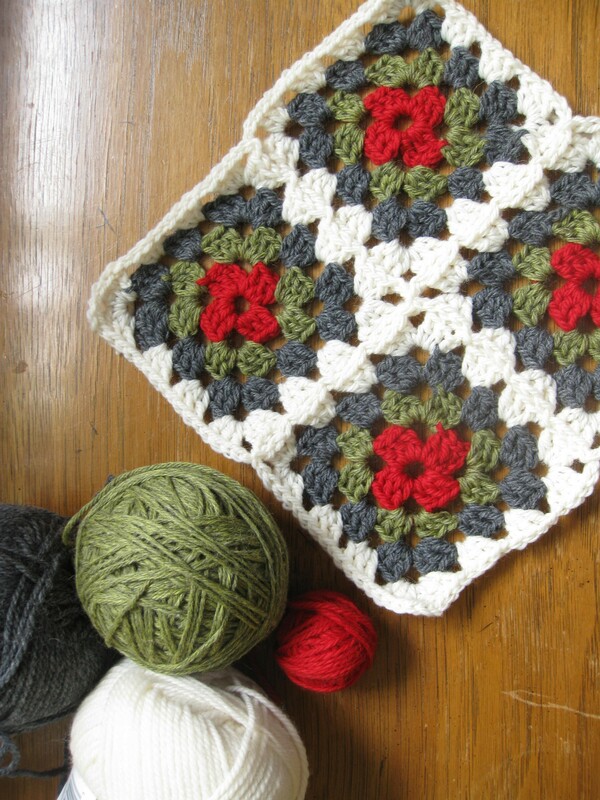 Traditional Granny Square Class—Learn to crochet a timeless classic. 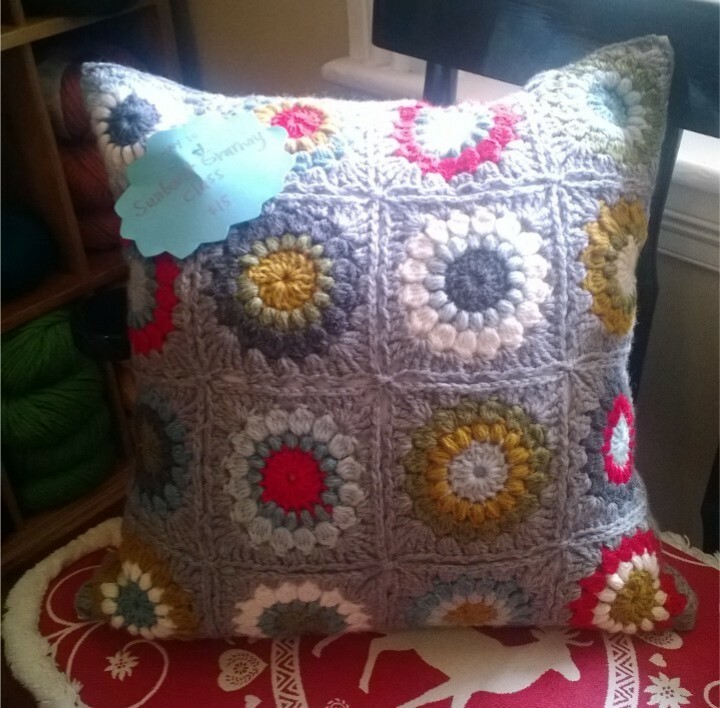 Class will cover methods of circular crochet motifs, changing colors, weaving in ends as you go, and joining techniques. Basic crochet skills required. Bring several different colors of DK or worsted weight yarn, size F/5 3.75 mm crochet hook (DK) or size H/8 5.0 mm hook (worsted weight), scissors, and a tapestry needle. Saturday, Nov. 17, 1-3 p.m.
Fridays, Sept. 18, 25 & Oct. 2, 11 a.m.-12 p.m. Sat. Oct. 10, 1-3 p.m. Sat. Nov. 7, 1-3 p.m.
Baking with Jane: Yeasted Sweet Breads—A giant cinnamon roll for Halloween, blessed buns baked in honey and almonds for Thanksgiving, chocolate and almond Babka and Baklava pull-apart bread for Christmas–you are covered for fall holiday gatherings with these sumptuous sweet breads. 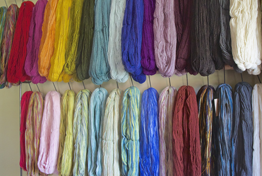 Saturday, Oct. 17, 10-11 a.m.
Dyeing Yarn with Kool-Aid—Create a skein of beautiful, bright yarn using Kool-Aid, a legitimate dye-stuff often used because it is non-toxic. One skein undyed natural wool yarn and Kool-Aid packets provided. Class size limited to four. Saturday, Oct. 17, 3:30-4:30 p.m.
Beginning Knitting—Learn basic stitches as you make a cute knitted bunny! You will be ready to start a scarf or handwarmers. Two pattern booklets included in price of class. Students will provide one skein of 100-gram worsted weight yarn and size 7 needles. Weds., Oct. 21 & Sat. 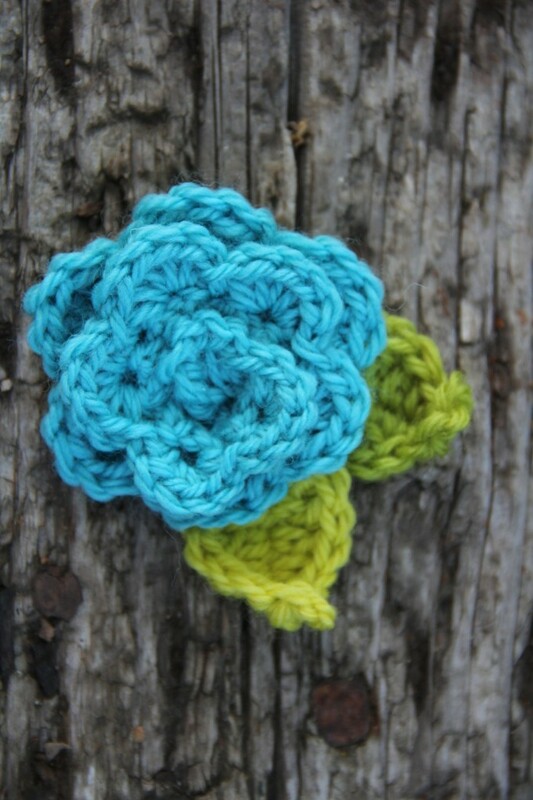 Oct. 24, 4:30-6 p.m.
Sunburst Granny Square Class—Learn to crochet a fun variation on the traditional granny square! Class will cover different methods of beginning circular crochet motifs, changing colors, weaving in ends as you go, principles of flatness, and joining techniques. Basic crochet skills required. Bring several different colors of worsted weight yarn, a size G/6 4.0 mm crochet hook, scissors and a blunt tapestry needle. Pattern will be provided. Sat. 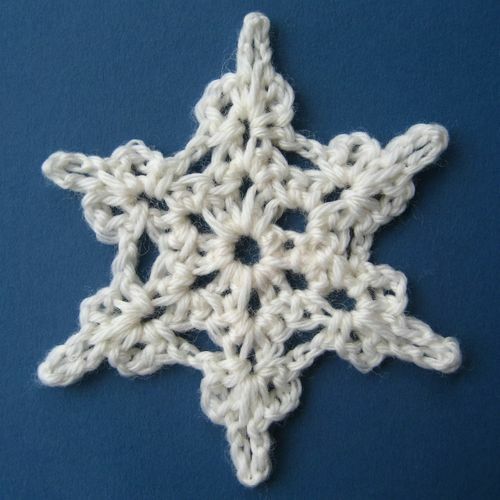 Nov. 7, 3-5 p.m.
Crocheted Snowflakes—Crochet and starch a beautiful crocheted snowflake to adorn your Christmas tree! Bring DK weight wool and a G/6 4.0mm crochet hook, scissors & a tapestry needle. Instructor will provide liquid starch, pins, and cardboard pinning templates for each participant. Sat. Nov. 14, 3-5 p.m.
Join in our free and fabulous festivities—treats and surprises, too! *Note: Wacky schedule due to Harmony travels! Payment required to secure class; phone registrations are fine! 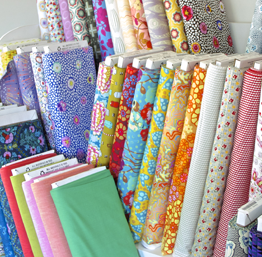 20% off fabric, patterns, and yarn with paid class tuition.